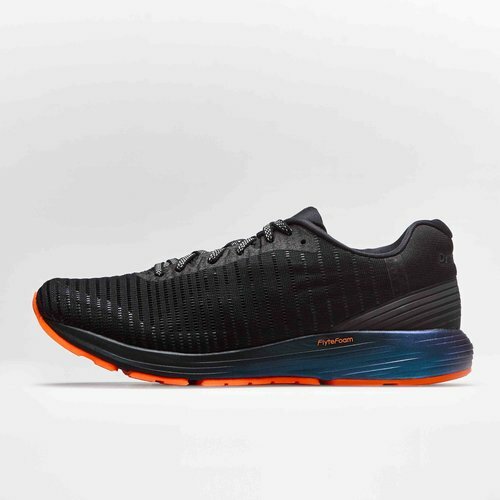 Lite the Way when you go the distance in these Asics Dynaflyte 3 Lite-show Trainers in Black and Orange. 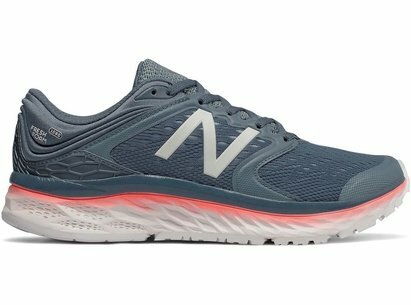 Designed with GEL cushioning in the rearfoot, these women's trainers will have the wearer running in comfort and support from start to finish. 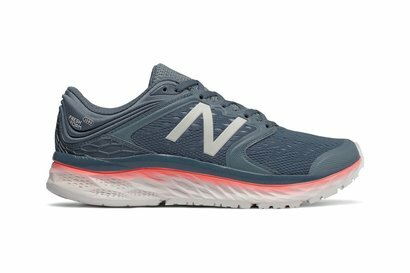 Whether you're a runner, jogger or sprinter these trainers will not disappoint as they feature a redesigned upper with ultra-flexible and supportive Adapt Mesh 2.0 engineering and a new FlyteFoam Lyte midsole. 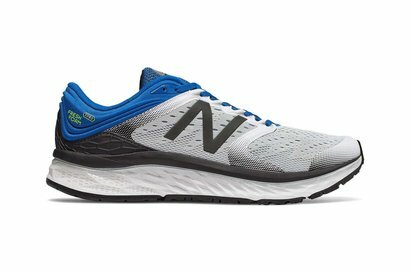 All of this technology culminates in the lightest DynaFlyte running trainer that's out there. They come with an improved toe spring and full ground contact for perfect leverage and support whilst the enhanced underlayer support system has been crafted to fit your foot's anatomy effortlessly, flawlessly absorbing shocks and protecting joints.